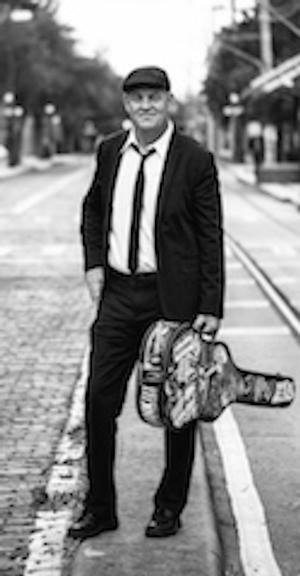 Having played music professionally for nearly 20 years, Steve´s style draws from a number of influences, but appeals to fans of Americana, Country and Roots Rock. A great mix of original material with a blend of classic and current hits, McNulty plays a wide variety of music to please everyone. The consummate performer, Steve not only tells good stories through his music, but seems to live them in every note. 5:30 pm $Happy Easter Weekend!!!! !